Make Space stores are centrally located purpose-built self-storage facilities with all the latest security features designed to keep your belongings safe & secure. Whether you are looking to store your valuable possessions to create space at home or the work place we have a huge range of units and room sizes available for immediate personal and business use. 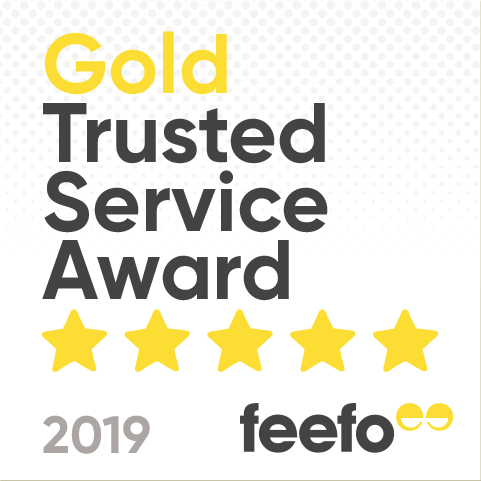 With our professional and friendly team on hand to offer advice, whatever your storage requirements, we will always find the best storage solution for you. 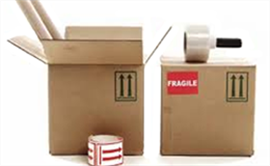 We also have a full range of packing boxes and materials available in-store, making sure your possessions are packed safely & securely whilst in storage. You can order these on the phone and can deliver them to you or you can come in and collect and take the opportunity to look at our facilities. 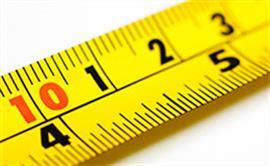 At Make Space we pride ourselves on offering first class customer service alongside great value self storage solutions, and we’re so confident of our prices, we offer a no quibble Guarantee to ensure we are never beaten on price. 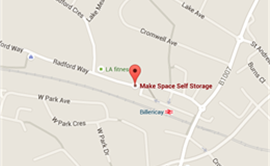 So if you are looking for flexible secure and affordable self storage in Billericay, Essex or Clapton, London; and whether you need storage for Household, Business or Student purposes, you’ll find everything you need at Make Space. Simply call, email or get a quote online today with no obligations and risk free reservations. 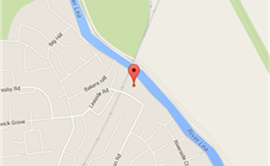 Alternatively pop in and have a look around and chat over a free cup of tea or coffee, we would love to see you.